NO PETS! No exceptions. All new flooring downstairs and new carpet on stairs. Kitchen, dining room and living room with wood burning fireplace. New heat and air. 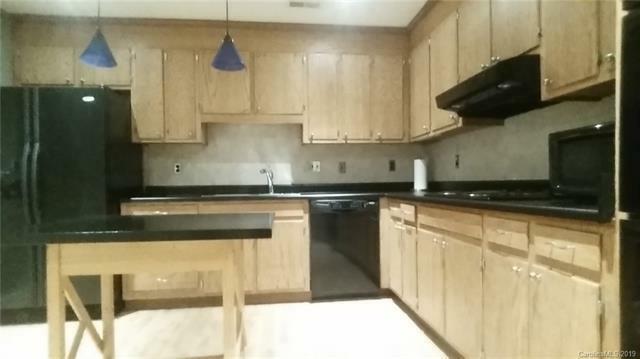 Refrigerator, washer dryer and microwave included. 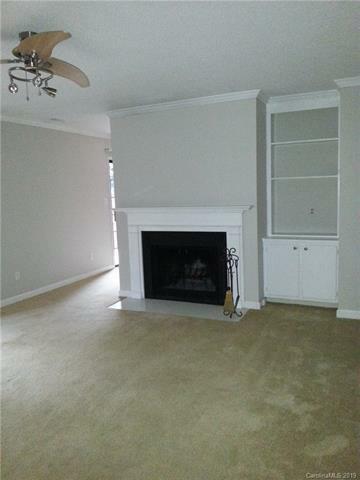 2 large master suites with private baths and walk in closets (1 extra ) closet in 2nd bedroom. 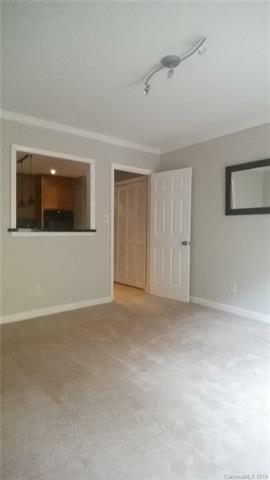 Master has double vanity and garden tub.Private back patio. All tenants must be approved by HOA. Application fee is $50....will be credited to first months rent if application is approved. 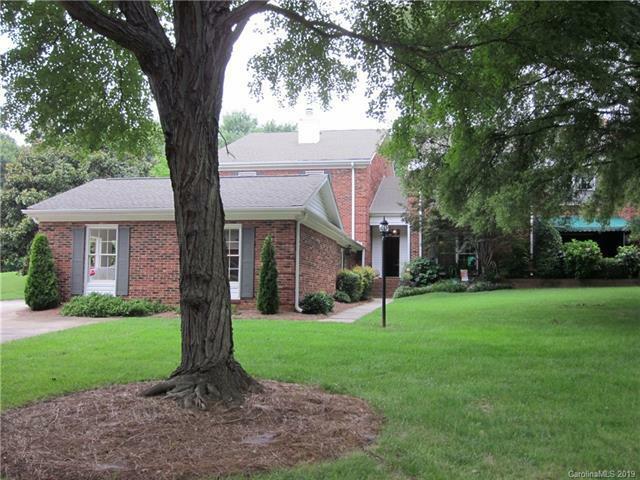 Easy access to uptown, Ballantyne, South Park & light rail.